Kamil Nicalek will go looking for love on Bachelor in Paradise's currently-airing fifth season. Kamil is a 30-year-old social media specialist and personal trainer from Monroe, NY. 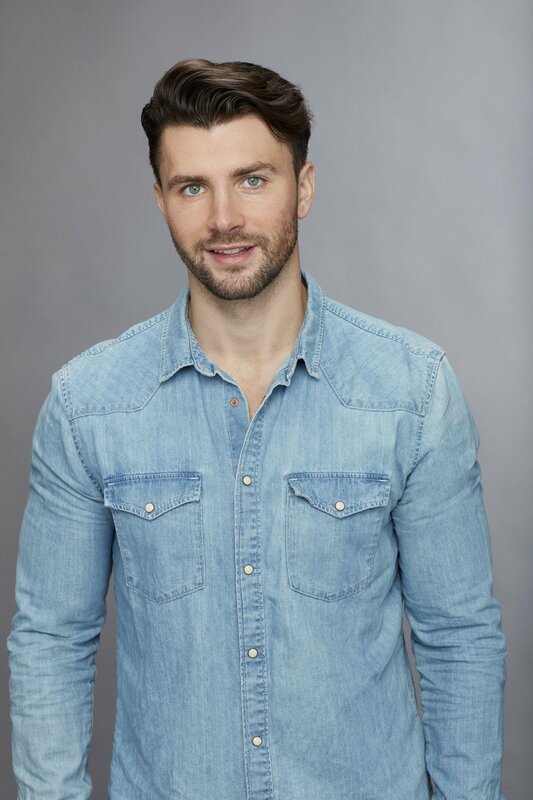 Kamil first appeared on Becca Kufrin's season of The Bachelorette, but he didn't survive the Night 1 Rose Ceremony. Although it's unclear why Becca and Kamil didn't hit it off, his handsome looks won many fans over. As shown in a preview for upcoming Bachelor in Paradise episodes, Kamil will enter the dating game and search for The One in Mexico. It appears Kamil will go on a date with Annaliese Puccini, who has found herself bouncing from romance to romance as newcomers arrive and men she likes choose to explore their options instead of commit to her. Could Annaliese be the girl Kamil has been searching for, or will he hit it off with another beautiful lady in Paradise? Until Bachelor Nation finds out what is in store for Kamil, let's learn more about him. - Kamil was born in Poland and moved to the United States with his parents when he was five years old. - The bachelor surprisingly learned English by watching cartoons. - Kamil has a successful career in real estate and dabbles in modeling as well. - He loves animals, as he has volunteered for the ASPCA, but Kamil has a terrible fear of spiders. - Kamil graduated from St. Thomas Aquinas College in 2010 with his Bachelor of Science degree in Business Administration and Marketing. While in college, he played for the soccer team. - Kamil received his real estate certificate from New York University in 2013.